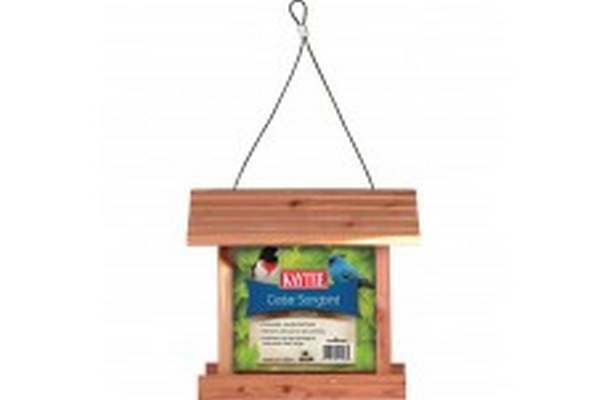 KAYTEE Cedar Songbird Wild Bird Feeder makes feeding songbirds easy and watching then enjoyable. Windows slide out for easy cleaning. Ventilated roof and drainage help keep seeds fresh longer.